Most customers we visit are content with the knowledge that most of HD components such as SKY HD or FREESAT HD are installed and enjoyed in only one room in the home, normally its the lounge. I don’t come across many homes now with just one TV and most additional TV’s around the home have the capability to display HD content. It is now possible using modern electronics to distribute to other TV’s the HD quality pictures you enjoy in your lounge. We will provide a FREE survey and quote at your home at your convenience. This is how we do it!..Using SKY HD as an example, we would take the HDMI cable from the rear of your SKY box and route it through an HDMI Splitter. One output would return to your lounge TV and the second would be connected to an HDMI balun, this would then have 2 Ether net network cables installed conveniently around your home to connect to the second balun located at your second TV. 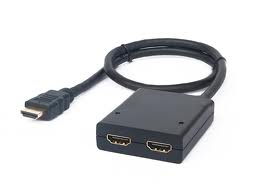 Then an HDMI lead is connected between the second balun and your second TV. 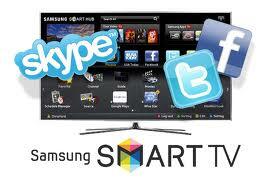 Now the second TV will display HD quality pictures. Maybe you want to distribute Sky HD and other HD sources in HD format to more than two displays..and have the ability to control the sources from any display. An illustration of distributing four sources of entertainment to four displays with the ability to control all sources from any display. We do this via Cat 5E/6 cable. It is possible with coaxial but coaxial is RF signals so you will not have the HD experience. This is such a revolutionary change it needs a bit of explanation. 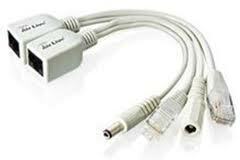 I smile sometimes when i think of HDBaseT of the day we use to offer to distribute the humble video recorder to other rooms. Customers would be so grateful for that extra bit of control to allow them to view pictures from their video. How times have changed. This is what we have to date..and I will emphasize to date because after I write this, for sure it’s going to adapt to another consumer lifestyle that needs a technology to fulfill it. HDBaseT supports TV and PC video formats including standard, enhanced, high-definition and 3D video, and also supports all standard audio formats. 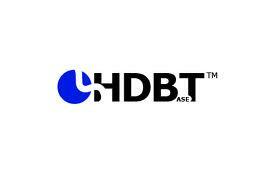 HDBaseT delivers Full HD/3D and 2K/4K uncompressed video to a network of devices or as a point-to-point connection. Uncompressed content supports all video sources, including legacy products, accurately renders gaming graphics and features such as electronic program guides (EPGs), and does not degrade video quality or add latency. 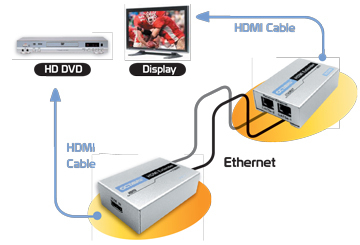 HDBaseT supports 100Mb Ethernet capabilities, enabling televisions, hi-fi equipment, computers and other CE devices to communicate with each other and access multimedia content, including video, pictures and music stored. Sending power over the same CAT5e/6 cable gives people the option to forego plugging devices into the wall outlet for power, allowing greater mobility. 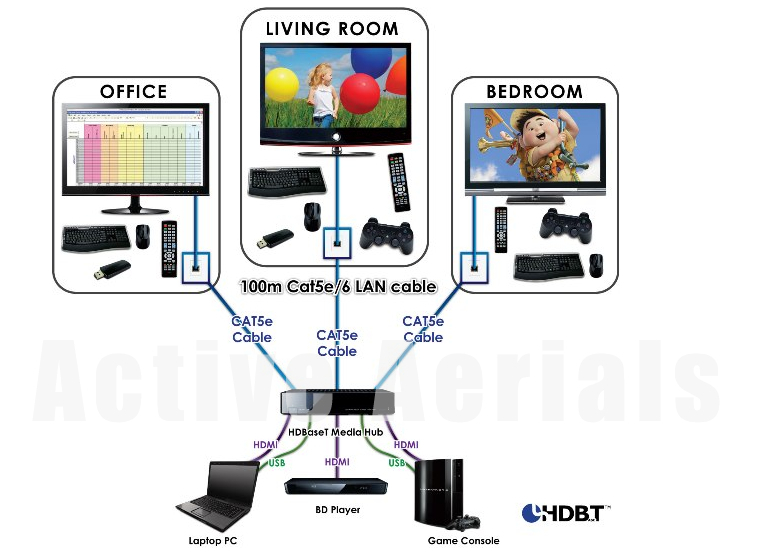 HDBaseT can power remote TVs and other devices up to 100 watts. HDBaseT delivers different types of control signals for different purposes, starting from CEC, to RS232/USB and IR that operate remote equipment even when located in a different room. HDBaseT technology provides consumers with point-to-point connectivity and full multimedia distribution with higher reliability, longer distance and lower cost all through one cable. 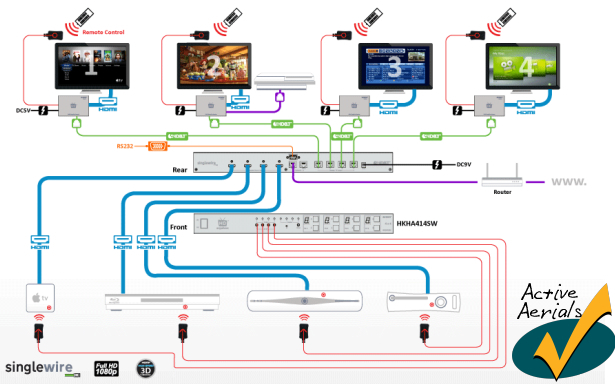 HDBaseT uses existing cables and connectors as well as all the standard control protocols, making it flexible enough to address a variety of point-to-point consumer applications. HDBaseT can send uncompressed video and audio (and more) much longer distances than HDMI over cables that are probably already run throughout your home. A benefit for both the Installer and the Consumer that’s my belief for sure’ why spend time stitching a system together with different types of cable..when one could provide the solution to your viewing. It will also work better over long distances with the HDCP handshake devices. I have studied and researched HDBaseT from its beginning and wondered how it would help and give hope to humble aerial installers on how to distribute HD at a fraction of the cost of what was available like HDMI distribution and also give installers a platform to launch an onset of diversity that as been dangled head on for so long. 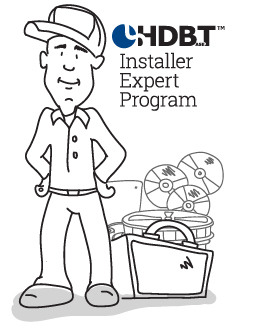 It’s a transition that as been welcomed by many Aerial Installers with a proven professional background.